Building trust in the charity sector – O.C.S.J. According to tax data from the Canadian Revenue Agency, there was a drop of about $600 million in donations given to charities. A series of factors may have caused this sharp decline, inflation inclusive, however, the continued mistrust people have towards the charity sector is a major reason. Trust is an important factor that influences people to donate to charities. Scandals, over-solicitation for donations, lack of transparency, ineffectiveness, and inefficiency are some of the factors that affect the confidence the public has in charities. For a charity to thrive and make the impact it desires, it is pertinent that they find means to improve their trustworthiness to the public. Effective communication: proper communication strategies should be adopted by charities to ensure they have ‘one voice’ in all their engagement and communication with the public. Connecting with the public by giving them feedbacks and showing them how much impact, their work has had on people’s lives can create a higher sense of confidence in the charity. The power of great work done by dedicated people and publicized to the world is the most effective tool charities have for building trust. Charities should also use social media platforms to connect with their supporters and potential donors. Having an active online presence can help charities gain valuable endorsement from their followers and those interested in their cause. Transparency and accountability: Charities should be accountable for their operations, impact, and priorities. 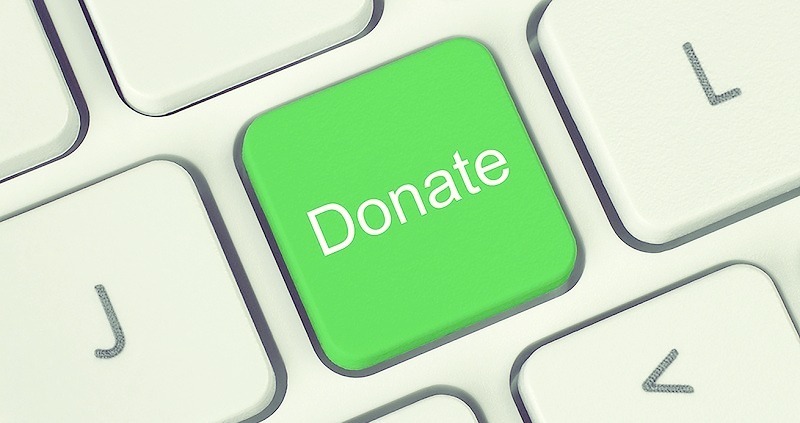 Donors desire simple and well-defined information telling them what purpose their money will be used for or and what purpose their donation aims to achieve. For example, most charities come with a page on their websites known as ‘where your money goes’ that details the objectives of the charity and makes the general public easily access it. 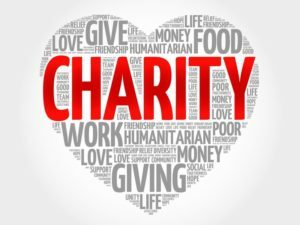 Ethical fundraising: According to the findings of the 2016 Charity Commission study into public trust in charities, about 74% of the general public feel that fundraising techniques employed by charities make them feel uncomfortable. In recent times, people have grown tired of the constant phone calls and emails requesting for funding and would instead prefer alternative approaches such as sending goods and products rather than money. Charities should fix growing adverse public reactions to fundraising with effective fundraising strategies. Data security: A charity’s reputation can take a big hit as a result of a malicious security hack or a delicate data leak. Apart from affecting its status, a data leak can also have severe financial implications. Adopt a comprehensive policy regarding the collection, handling, and storage of data. All partner agencies must also be made aware of your policies regarding data security. The fact that a charity has outsourced its data to different agencies for whatever reason doesn’t absolve it of responsibility in the event of a data breach. Charities are important to society. They represent cherished virtues such as self-sacrifice, love, and care for the less fortunate. The onus is on charities to demonstrate to the public their positive contribution to the society. By adopting these guidelines, Charities can improve their trustworthiness among the general public. Previous Post What charity events take place in Canada? What charity events take place in Canada? Copyright © 2019 - All Rights Reserved: O.C.S.J.